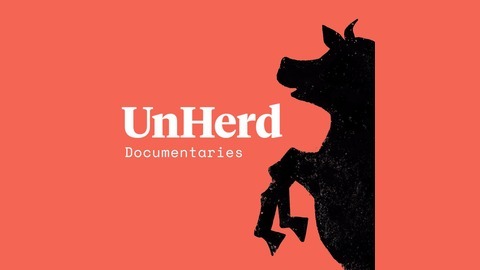 Podcast by UnHerd Audio Documentaries. Subscribe to make sure you don't miss UnHerd's new podcast series featuring columnist Giles Fraser in which he talks to distinguished guests about how their beliefs shape who they are. The first three episodes are out now. 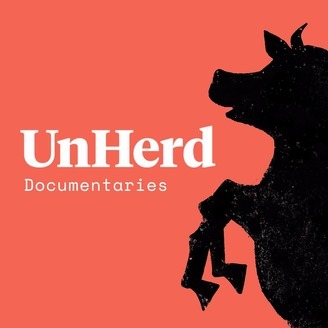 Search for 'UnHerd Confessions' to subscribe.